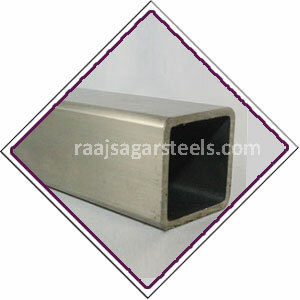 Raajsagar Steels is a leading Supplier of Monel Tube in india. 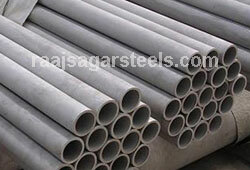 We also offer our clients for responsible price in the market. 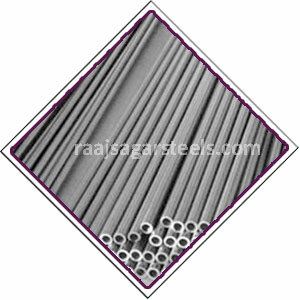 We offer a multitude of sizes & thicknesses supported by shearing, punching, profiling and laser cutting of Monel Seamless Tubing, Monel Thick Wall Tube. 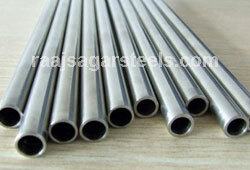 We are occupied with assembling and supplying of Monel Tubing which are generally refreshing for their quality. 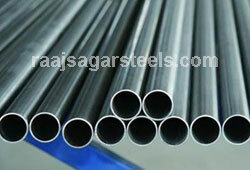 Manufacturer Of Monel Round Tube, Monel welded Tubing in Mumbai, India. 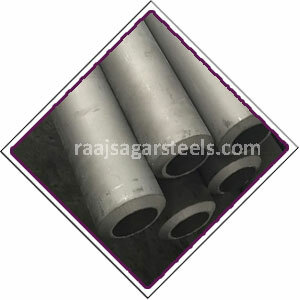 Raajsagar Steels are renowned as one of the most reliable and trusted companies which are extensively engaged in this line of work of export, import and trade of various kinds of supreme quality industrial materials in the market. 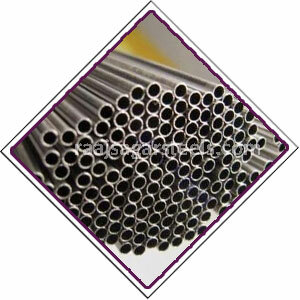 we offers various products of Monel Tubing such as Monel seamless Tube, Monel Exhaust Tube, Monel Square Tube, Monel Clad Tube, Monel welded Tube etc. 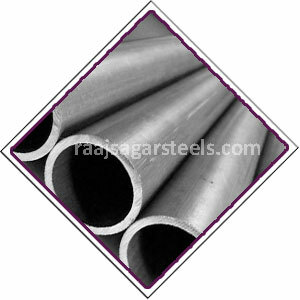 Monel Hollow Tube dealers, SCH40 Monel Tube Stockists, Monel Bush Hex Tubing, Monel Tube Distributors in Andhra Pradesh, Telangana, Jharkhand, Rajasthan, Chhattisgarh, Mumbai, Maharashtra and India. 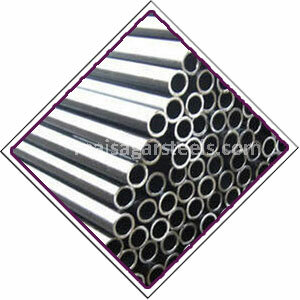 Monel tube Form : Round, Square, Rectangular, Hydraulic, Straight or ‘U’ bent Tubes Etc. 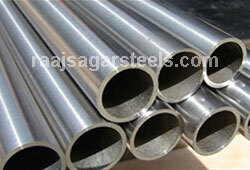 Monel tube Length : Single Random, Double Random & Cut Length. 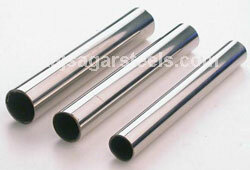 We can also cut, thread, and groove Monel Tubes to meet your specifications. 1/16" O.D. 3/8" O.D. 3/4" O.D. 1 1/4" O.D. 1 7/8" O.D. .010 .028 .035 .049 2" O.D. 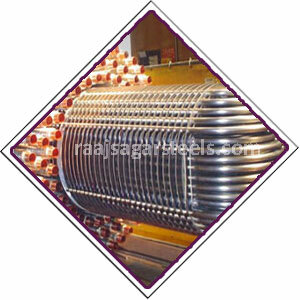 .010 .035 .065 .049 2 1/4" O.D. .035 .083 .028 .109 2 1/2" O.D. .028 16" O.D. .083 .065 3" O.D. 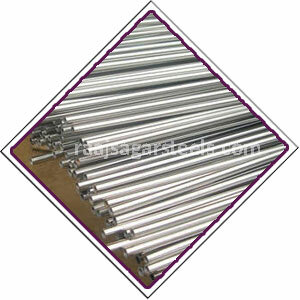 .020 .049 1 1/8" O.D. 3 1/4" O.D. 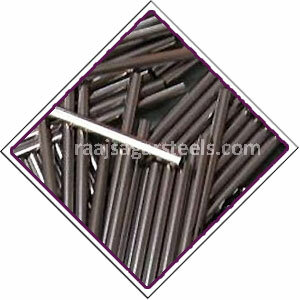 .035 .083 3 1/2" O.D.